The story of Anne of Green Gables is well known around the world, with more than 50 million copies of the book sold in 36 languages. But the complicated story of the Anne’s creator, author Lucy Maud Montgomery, remains a lesser known tale – until now. 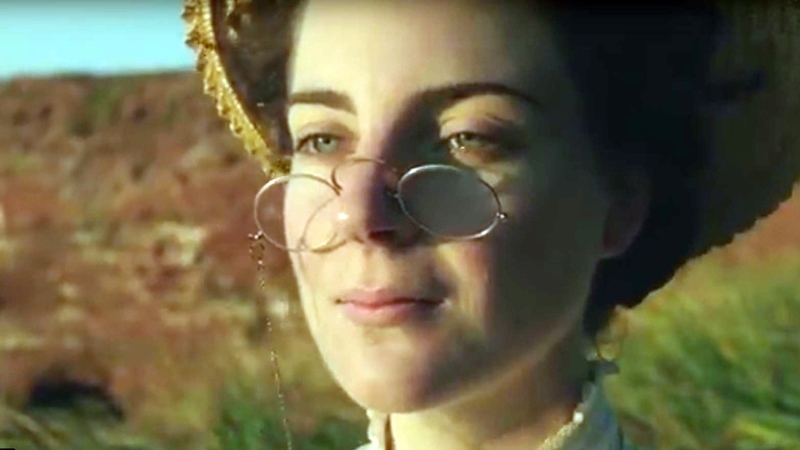 A new Heritage Minute honouring the literary icon focuses on the challenges she faced in life, including a struggle with depression, sexism and years of repeated rejection from publishers. Montgomery’s personal story is recounted through her journals, where she often wrote about living in Toronto, far from her beloved Prince Edward Island. She also wrote about mining her own life to create Anne’s character. “I made Anne real. I gave her my love of nature, my love of books, and my childhood dreams,” she said. Brigette D'Auzac, director of programs and development with Historica Canada, explained why the production team decided to use Montgomery’s journals. "Every word you hear in the minute comes from her personal journals so every word that is said is personal because it comes from her directly." Montgomery died in 1942 after taking her own life. D'Auzac said Historica Canada wanted to highlight the author’s spirit of perseverance against her personal demons and societal barriers. "So we like to be able to tell the story of someone that has gone through something and has managed to get out from the other side and be triumphant," she said. Anne of Green Gables was published in 1908, and became an immediate literary sensation. It sold 19,000 copies in the first five months – a major achievement at the time – and was translated to Swedish the following year. Millions of readers have since travelled to P.E.I. to see the setting Montgomery once described as a “colourful little island of ruby, emerald and sapphire." The story has also been adapted into a musical, several television series and films.